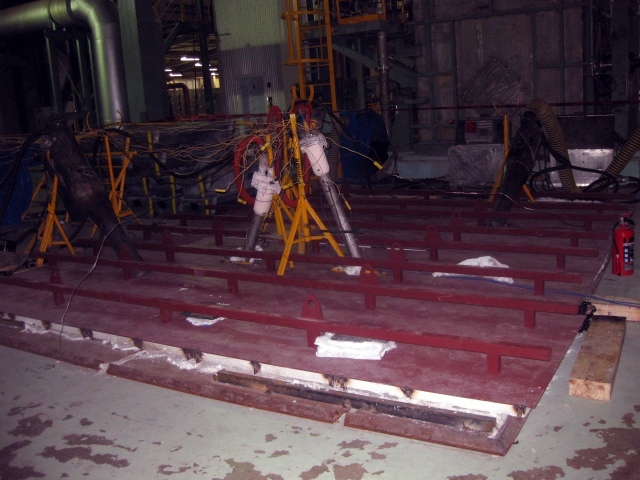 Coating metals for steel are often melted in refractory lined and induction heated coating pots. 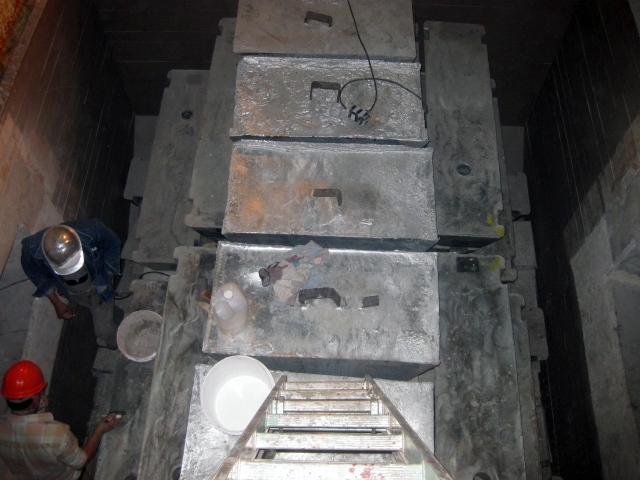 Hotwork can provide a dryout of new refractory in the pot itself and also in the inductor throat (loops). When it comes time to charge the coating pot with metal, Hotwork’s portable burners can assist with the melting of the initial charge.